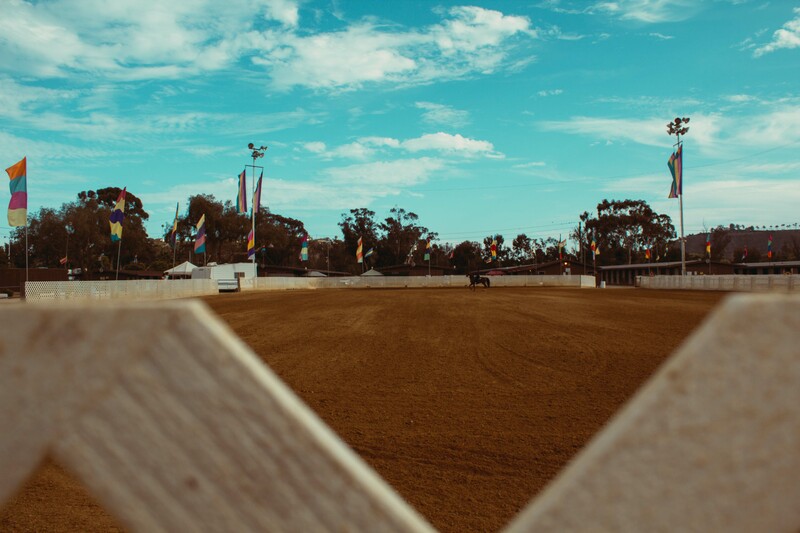 For 99 years, the Santa Barbara National Horse Show has been a grand tradition in the gorgeous, picturesque city of Santa Barbara, California. 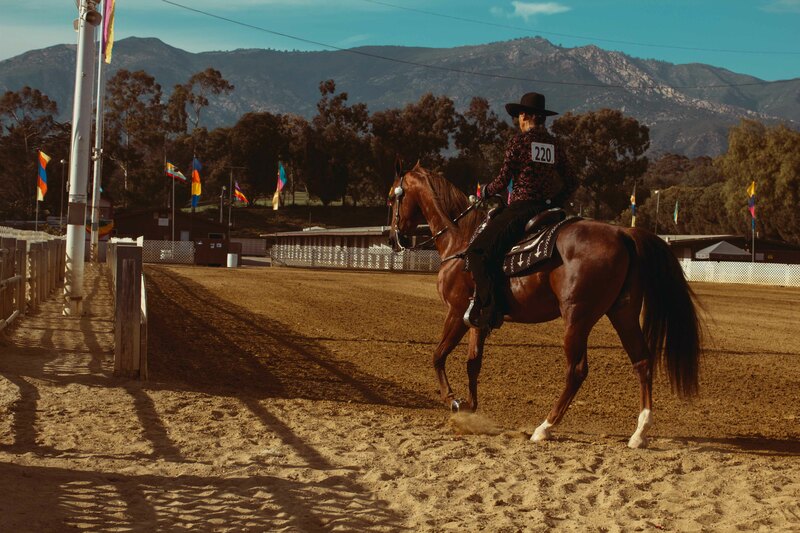 The Santa Barbara National Horse Show, now held at the Earl Warren showgrounds, is the oldest horse show in the West, and one of the remaining USEF American Saddlebred horse shows. For 99 years, the Santa Barbara National Horse Show has been a grand tradition in the gorgeous, picturesque city of Santa Barbara, California.The Santa Barbara National Horse Show, now held at the Earl Warren showgrounds, is the oldest horse show in the West, and one of the remaining USEF American Saddlebred horse shows. This exciting week features nine breeds in competition for championship honors in their respective divisions. World class horses and ponies representing the American Saddlebred, Hackney, Andalusian, Friesian, Welsh, Plantation TWH, Rocky Mountain, Icelandic and Mountain & Moorland breeds will provide unparalleled excitement for spectators as they watch professional trainers, amateur and youth riders, all the best in the west, vie for the top honors. This show is “A” rated by the US Equestrian Federation and Double Gold rated by the Welsh Pony and Cob Society of America. Download forms and pamphlets for the 2018 Santa Barbara National Horse Show.